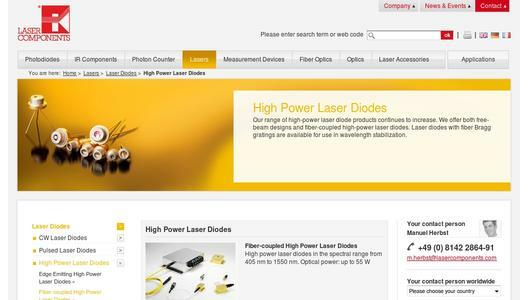 At LASER COMPONENTS the new generation of fiber-coupled high power laser diodes has arrived. 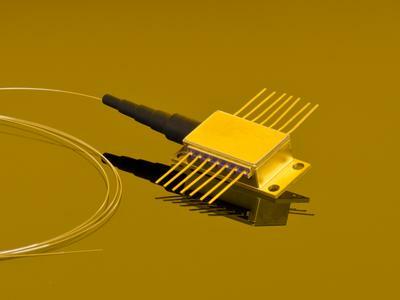 These laser diodes emit at 635 nm and deliver an optical output power of 1.6 W to 2.5 W from the fiber. 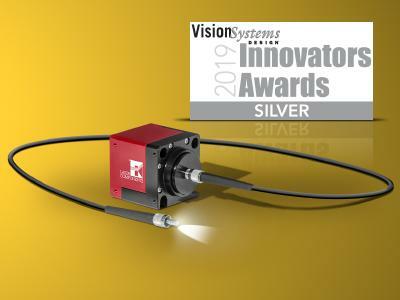 The optimum is achieved through the unique alignment of the 200 μm fiber which is additionally equipped with a SMA connector. A very good coupling efficiency, long-term stability and a homogeneous beam profile are the highlights of these powerful laser diodes. They are mounted in metal housings that are optional available with an additional thermoelectric cooler or thermistor. The laser are used in medical technology, material processing, illumination, or pump laser applications.